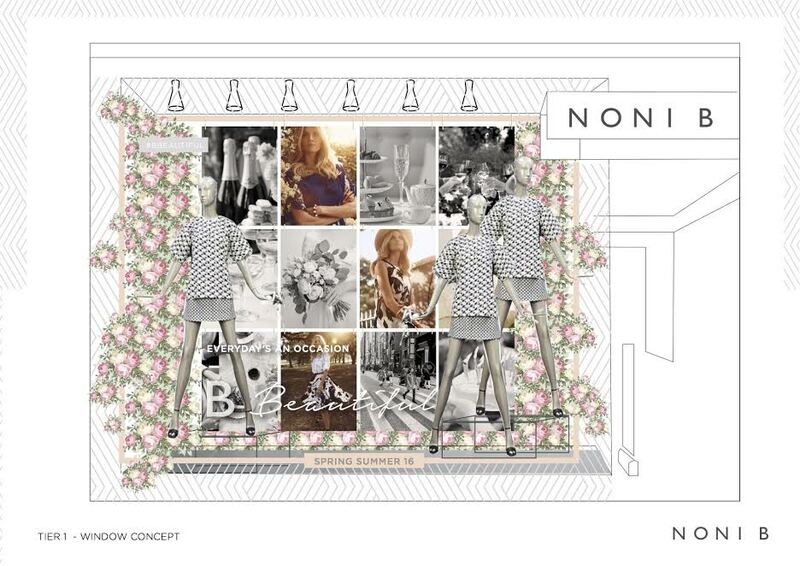 Noni B originally got in touch with us looking for silk flowers for their window displays in 24 of their stores. They had something traditional in mind – a square flower wall with classic blooms such roses and peach tones. We suggested that there may be way to take their idea and make it more contemporary and in line with their recent rebrand which was so clean and fresh. We sent them some sketches with our ideas and they agreed to trial it at their prototype store, Winston Hill. They loved it and decided that they didn’t just want to roll it out at 24 stores, but all 224. And to make it both time and cost effective, we came up with a concept that would allow each store to style and install the blooms themselves with an easy to follow style guide. Premium stores had a flower wall, bloomin’ jars, bouquets and more, mid-size stores incorporated hanging flower squares, while the smaller locations displayed hanging flower jars. Every single store successfully installed their blooms without any hiccups and both the staff and the customers have been raving about the results. 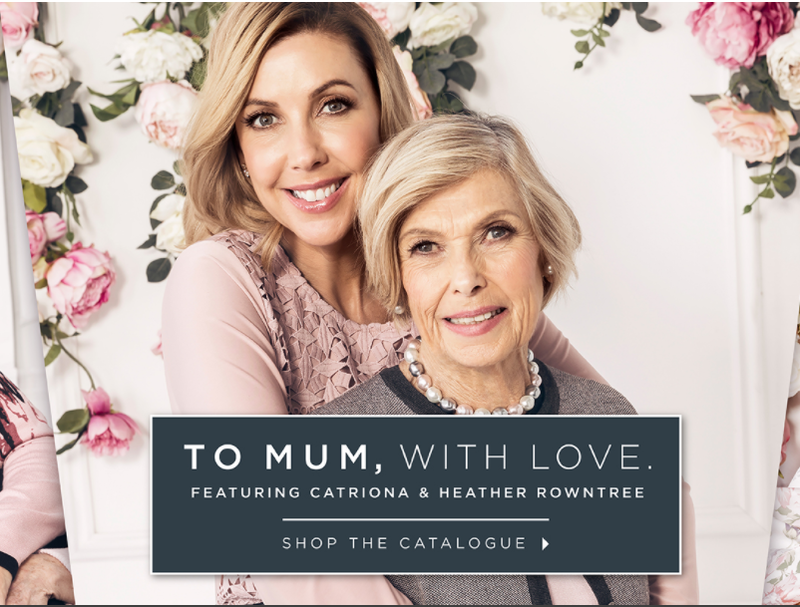 Even better, we’ve helped them re purpose the blooms from the original campaign to create two more completely different looks for other window campaigns! We also made recommendations and supplied props for Race Day windows using the very same flowers. This was an exciting challenge for us as the incredibly short time frame gave it a feeling of impossibility. But because we’re small and agile with truckloads of logistics experience, we were able to move mountains and make it all happen (100% with zero hiccups!) in just two weeks. Our ability to move quickly and customise three different visual display solutions to meet their budget and store profiles. 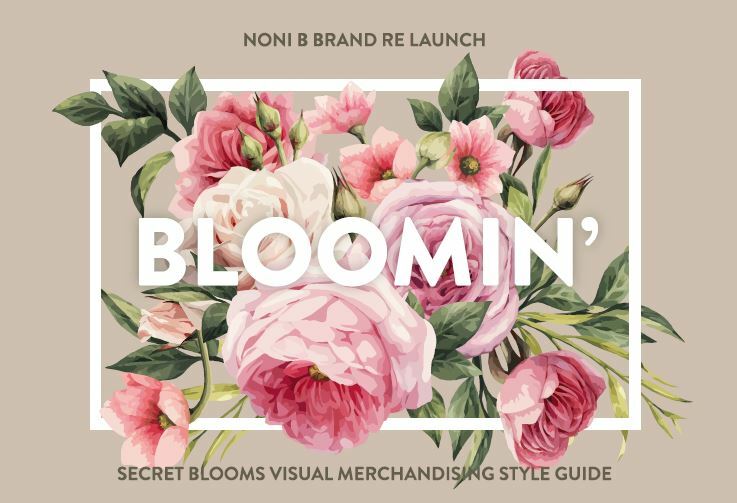 We’ve since worked with Noni B to repurpose the blooms in store in two very different campaigns – making their marketing budget go further! The sense of indulgence in store! During the campaign we received a number of messages from Noni B customers and passer-bys complimenting us on our displays.